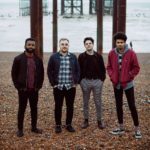 THE OFFDAYS are a London based, Indie Rock, four piece band created in 2016 and finally formed in 2017. 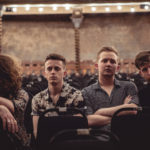 Having extensively gigged across the London Indie scene during 2018, they consistently make music that “pushes the technical boundaries of what Indie music could/should be”. 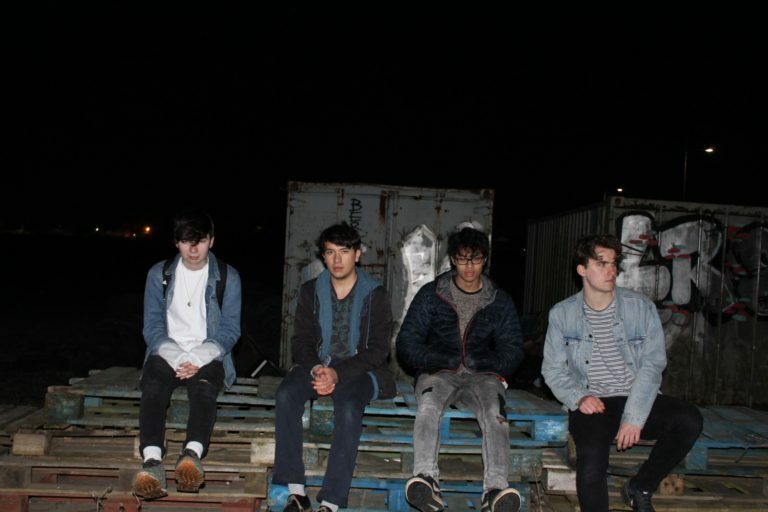 For fans of: The Pixies, Catfish and the Bottlemen, Coldplay, Red Hot Chili Peppers, The Neighbourhood, The Killers.